Folks who have claimed to have had contact with or have been abducted by aliens from outer space, become the target of much ridicule and skepticism. I suppose most people don’t believe they exist but, whether they do or not, others will think twice before they go public with their story. That takes us to the matter of angels. In their case, the Bible makes it quite clear that they do exist. A very interesting and enlightening truth regarding angels is found in the Book of Hebrews. It reads: Do not forget to entertain strangers, for by so doing some people have entertained angels without knowing it. (Hebrews 13:2 NIV) Wow, did you get the implication? Can you see that you and I may have had contact with an angel and never knew it? If you’re wondering how it is possible to meet with an angel and not know it, the answer is really quite simple. 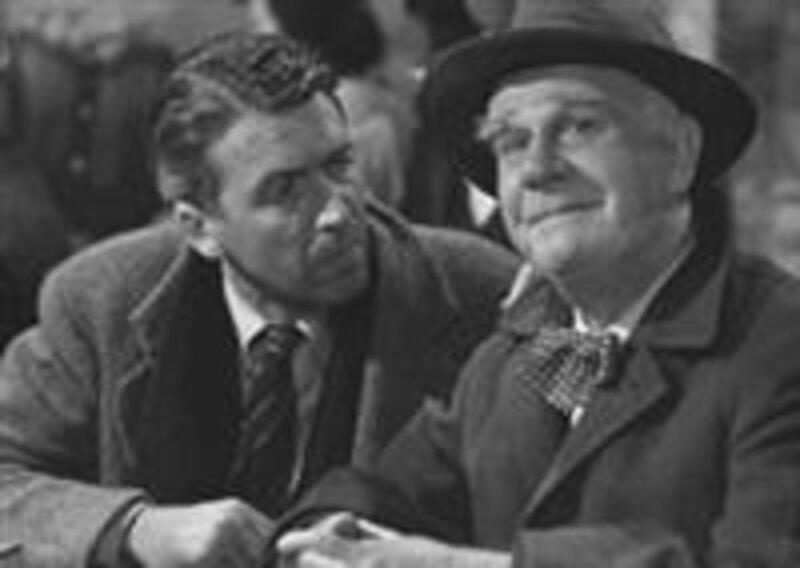 Remember the classic Christmas movie “It’s A Wonderful Life”? One would hardly expect an angel to be someone like Clarence. BTW, in that movie; Clarence’s character type was about the only thing they got right in portraying a genuine angel. The biblical account in the 25th Chapter of Matthew suggests as much. In it, Jesus speaks of the righteous people who are welcomed into the Kingdom because in their lifetime they provided for the poor, thirsty, and hungry. They could not believe that it was the King himself who had come to their door. It is no different for you and me. On the day when we helped a stranger who may have appeared to be an outcast, it may have been an angel or even the Lord himself. We may have not thought too much about it back then, but if we ever get the chance to help another, lets keep in mind that it just may be an angel in disguise. May God help us to remember that He has no favorites, that all people are the same in His eyes. It is our obligation to treat everyone in the same manner regardless of their appearance or standing in life. In fact, perhaps we should go out of our way to be especially nice to those who need a friend the most. And even if they aren’t an angel of God, perhaps we can be an angel to them. PS: A very special thanks to those of you who take the time to email your kind remarks and well wishes. They are sincerely appreciated.